You know you aren’t supposed to use the same password for every website, but it’s basically impossible to remember a bunch of well-chosen passwords. Instead of writing them all down on sticky notes around your computer (which is not entirely secure, of course), Ford has a pretty smart way to log you into all of your favorite websites with hardly any effort on your part. 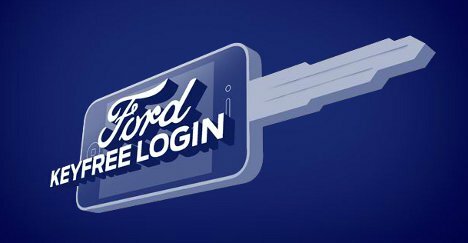 The Ford KeyFree Login is an app created by as a clever marketing tie-in for Ford’s keyless locking and unlocking technology. 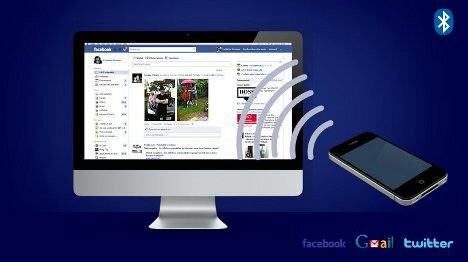 With the app, your web accounts – like Facebook, Twitter and Gmail – are unlocked as soon as you and your mobile phone get close to your computer. Then when you walk away, the accounts are logged out and locked automatically. The scope of the app is quite narrow, though: it only works with Google Chrome running MacOS. And there are, of course, some security concerns involved with any app that stores your passwords. The app has already launched in France but is expected to go global soon. See more in Computers or under Gadgets. June, 2012.